From driveways to walkways, we pave it all. As a family owned & operated business in Danielsville PA, we strive for perfection in each project we undertake. Our licensed and experienced professionals work with the highest attention to detail to create the best compliment to your home, be it a driveway or walkway. So whether you want new installation or just paving maintenance, we’ll get the job done right the first time. Guaranteed. 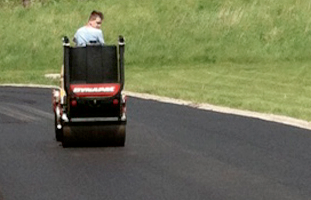 With 70 years in the business, we’ve provided our residential asphalt paving services for countless homeowners. 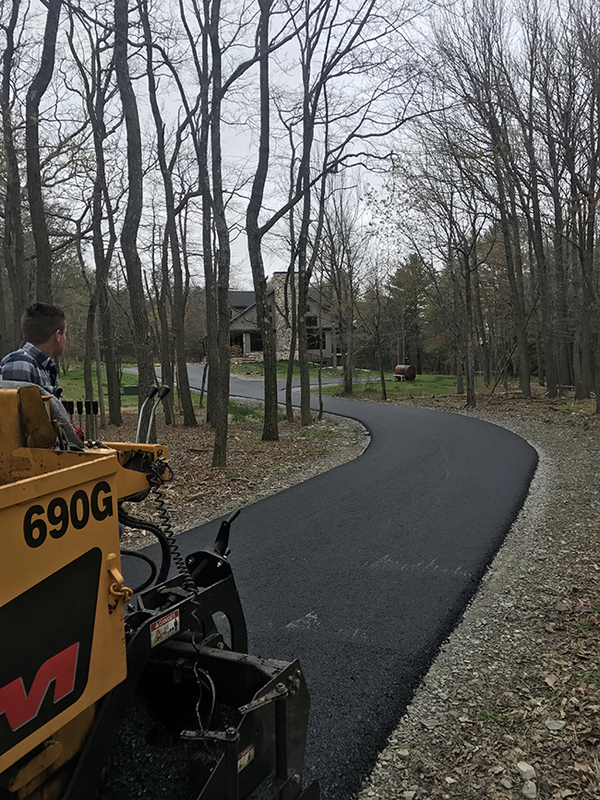 And in that time, our driveway paving contractors have perfected our trade and are proud to offer customers in the Lehigh Valley with top of the line residential paving services. As the best asphalt paving company in the Lehigh Valley, we do everything possible to exceed your standards and expectations. When it comes to making an investment for your home, your driveway is one of the most important things because you use it everyday. Choose the right paving contractor to make that investment a good one. Choose Attenborough & Son Paving for the best service around, serving clients in Stroudsburg, Walnutport, and Whitehall PA.
FREE estimates on all residential paving services.